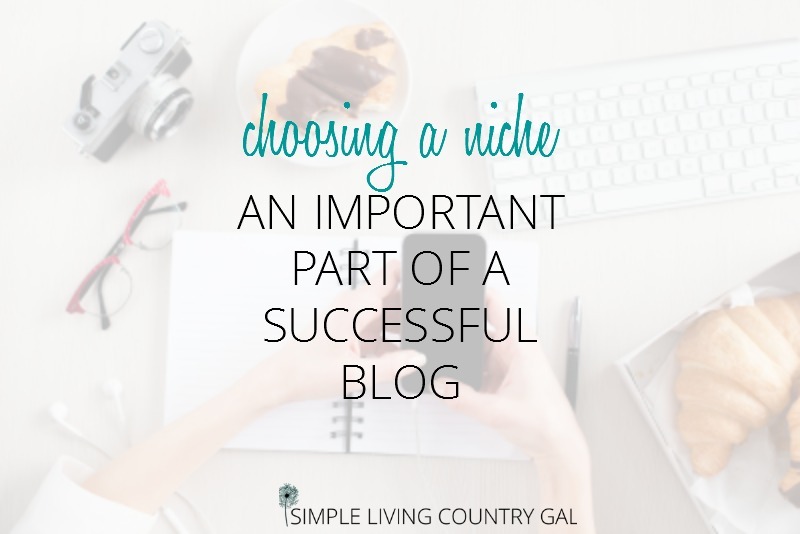 Choosing a niche is an important part of blogging and one quite a few folks skip entirely when they start out. If you are new to blogging this word might just be foreign to you. So, let’s start off with a definition. That is the key word to what a niche is all about. So, when we are talking about blogging a niche is a specialized subject or focused interest that a specific blog is about. When you think about it, there is an infinite number of blog topics out there. I mean you can find blogs on angry cats for heaven’s sake! So, whatever you choose to write about, just know that there is someone somewhere that WILL want to read it. Now think. What it is you love to do or talk about? A hobby? A craft? Do you have a talent? Or is your career something you love to talk about? Is there a part of your career you can teach others? Your children? Your grandchildren? Your pets? Maybe you are retired or struggling to make ends meet. Maybe you are a traveler, a gardener, a baker, a woodworker, a knitter, a reader. Anything goes! The key is to pick a niche that you LOVE to talk about. This is super important and bears repeating. PICK A NICHE FOR YOUR BLOG THAT YOU LOVE TO TALK ABOUT. Choosing to write about something you do not love makes this blogging thing unfulfilling work and that is not what this is supposed to be. Make sure you love it so you will enjoy doing it every single day. Then you can give your readers the attention they deserve when they take the time to visit your site. Choose a niche that you find easy to write about. Once you narrow down your niche take a few minutes to see how many things you can write about within it. We will call these categories. 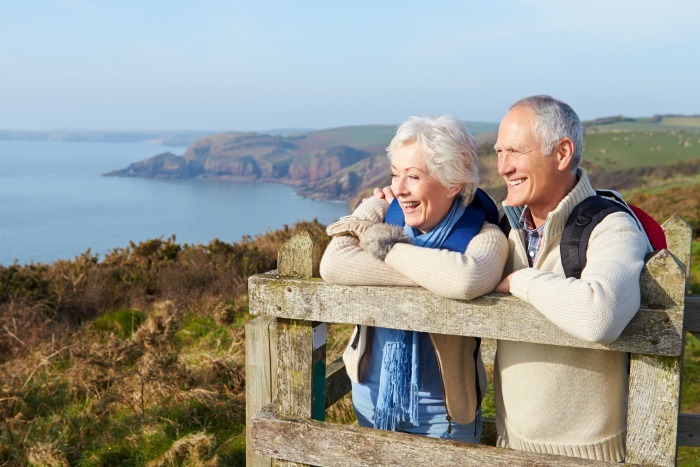 So, if your niche is retirement how many categories can you come up? I could go on and on. A warning here, too many categories make it hard for your reader to remain loyal. Keep things focused especially when first starting out in your niche. You want your message to be short and sweet and you will be better for it. Too broad of a niche and you will look scattered, so narrow things down so you look like you are more of an expert. Keep it focused so your readers know exactly what they will get when they stop by. Do not worry about this no matter what anyone says. Yes, there are millions of blogs out there, but hey there are BILLIONS of readers out there as well. And each one of them is looking for information. If you are knowledgeable about a subject and you geek out learning about that subject more and more so you can teach others what you know, then you have chosen a good niche. Get your niche in writing. Once you choose your niche, write it down. You will refer back to this again and again. Write it down and pin it up where you will see it until it is second nature. As you write in the beginning it is easier to stick strictly to your niche and always write from the “helping others” perspective. The First person writing is not the best way to grow your audience. Most readers are on your blog to learn or correct something in their life. If you always write as if you are the teacher and not the student you will grow your audience into a dedicated group of people that look to you for improvement or advice. A blog is a living breathing thing and as it grows you will grow too. Your interest may and will probably change. Be open-minded enough to let your niche change and grow as well. Do not be stubborn and stick to a niche you no longer love to write about. Above all things we want to love what we do. If you no longer love your niche change it or at the very least tweak it. This blog is yours, and you are the boss and hey there are no niche rules in blogging! Don’t panic if this takes some time to figure out. It took 5 months for me to nail down my own niche. It may not have taken so long if I had given it the time and attention it needed. But I rushed through it and it wasn’t long before I realized it wasn’t my love. Take your time, run things through your head and pick a niche you will love for years to come. Hey, I get it, there is a lot to this blogging thing! Don’t freak or get overwhelmed. I began my blogging journey with lots of help and learned most of what I needed to all in one place. The Elite Blog Academy only opens it’s doors once a year in March so even if you are on the fence you will still want to get your name on the no obligation wait list. 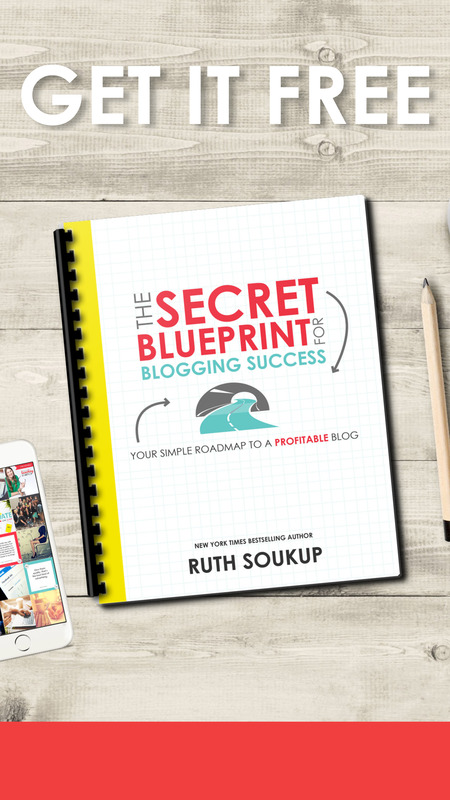 As a bonus, you will get access to the Secret Blueprint for Blogging Success. Why? Because life is busy. If you are on the list you will be assured a reminder when the doors are ready to open and you can decide if this is for you! Not only that, but Ruth LOVES to give her list amazing freebies! And let’s be honest….who doesn’t love freebies!? Would you say that being open about the struggle and how much I still have to learn and grow would be a workable way to present my message, even if I want to eventually monetize my blog? You raise an interesting point and one that I should really address in this post. Thank you for pointing it out to me! Yes, in some cases, such as yours, the teacher may not be the best “voice” to use when writing. Instead, you can use the “I’ve been where you are” approach or use the voice of “guide” to write. Be very careful to use disclaimers in your posts to state the fact that you are NOT a doctor or therapist and this is just your experience only. You really need to be cautious in this area to not give advice that sounds as if you are a trained professional. Now, with that being said you can STILL give advice, tips, and pointers you just need to be clear as to what role you are playing in your post. A concerned friend that has been where they are and has some real-life suggestions to help them cope. I would mention often to get help by calling ________ in any really heavy posts on severe situations. 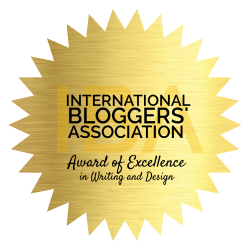 I hope this helps and I wish you all the best on your blogging journey! Reach out any time if you need more.